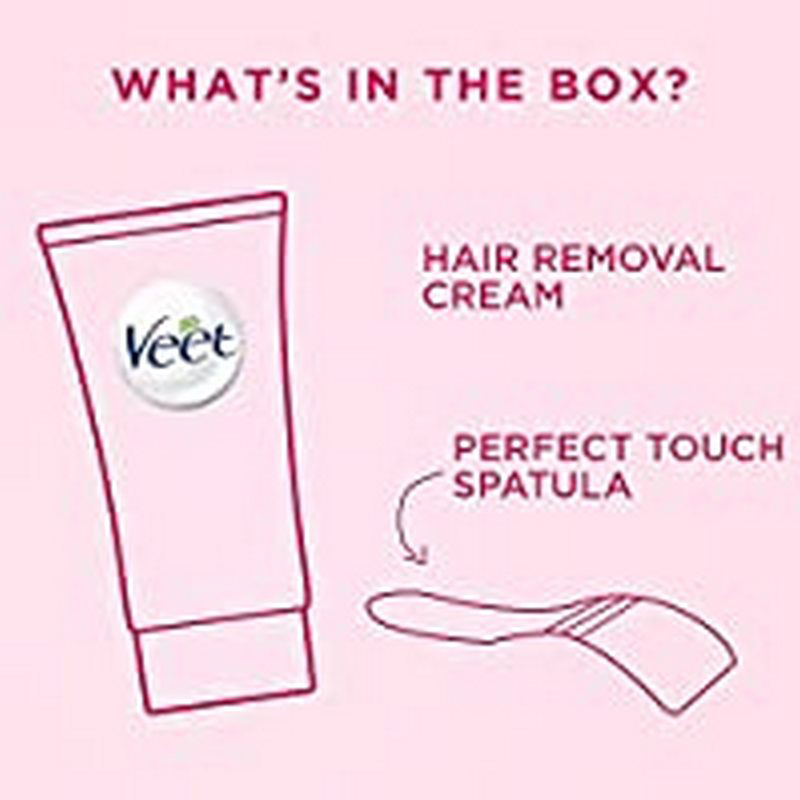 A hair removal cream for sensitive skin. 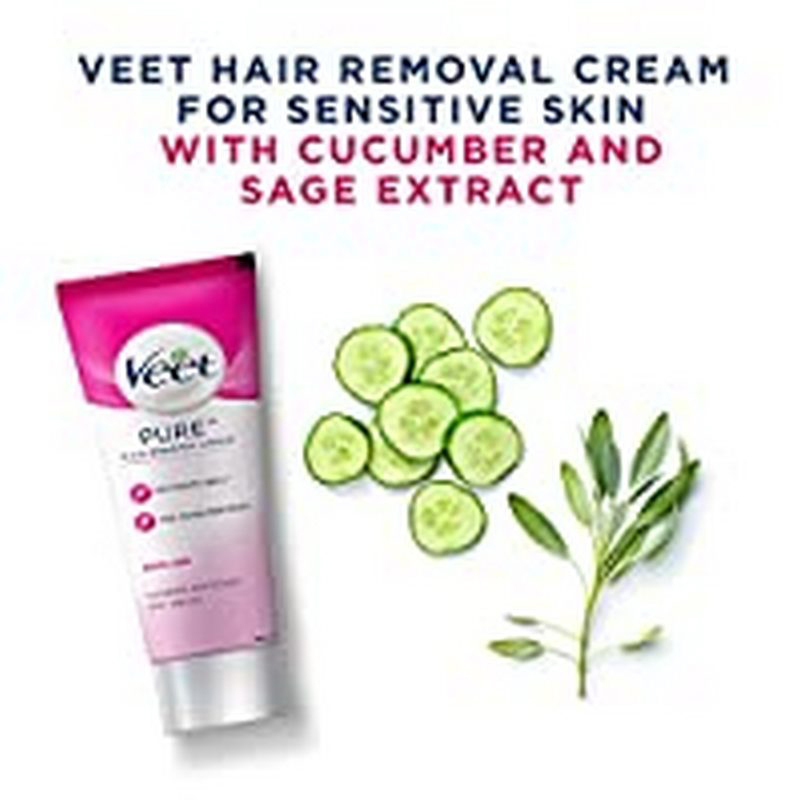 Remove short, stubborn hair from arms, legs, underarms and bikini line, with this hair removal cream. It removes hair in just 3-6 minutes, leaving skin smooth, soft and moisturized. 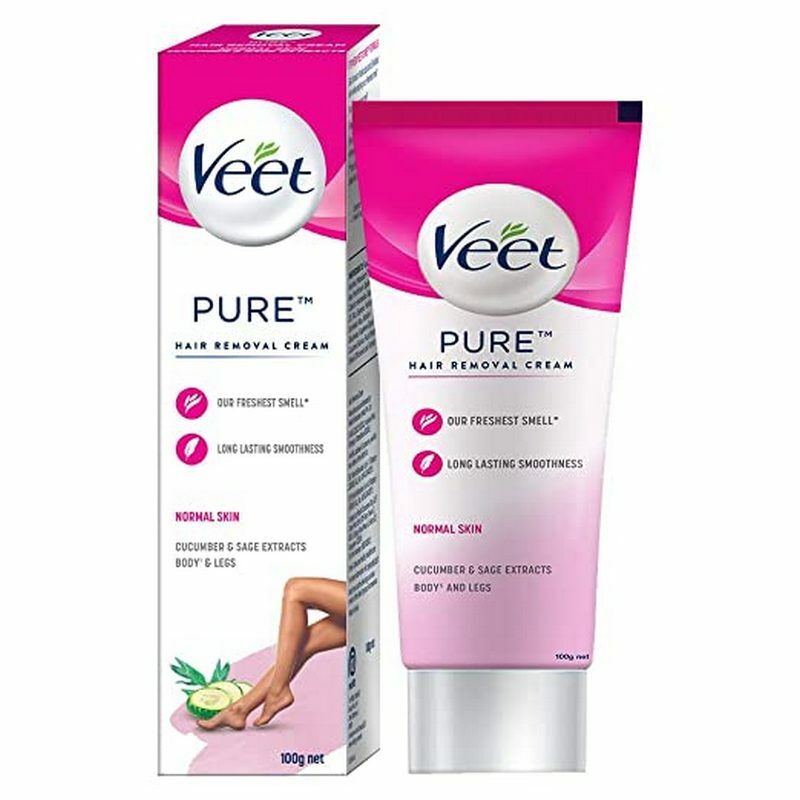 Formulated with shea butter and lily fragrance, this hair removal cream is ideal for sensitive skin.